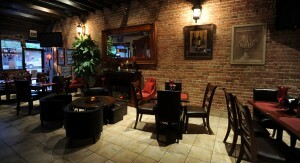 Come explore the various facets of Milano Cafe. The elegant touch of Europe in Chicago. 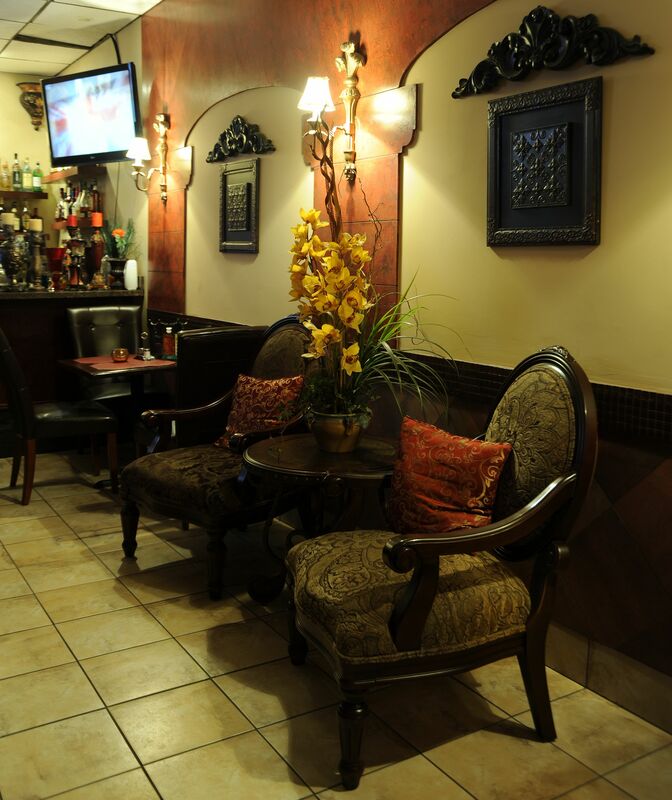 Come have coffee, tea, a drink, lunch, dinner, watch something on TV, surf the Internet, have a conversation and lounge around in friendly Milano. 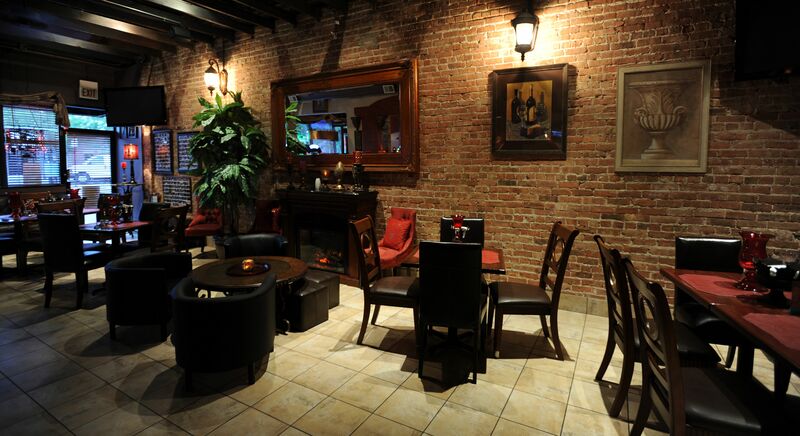 Contact us if you wish to host your birthday party, family gatherings, or small holiday party at our place.